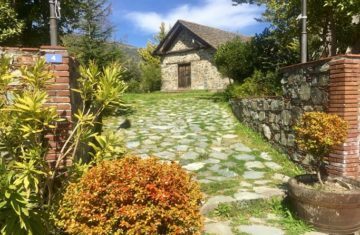 Ever been out exploring, into narrow country lanes and through paths less travelled and wished that there was a spot where you could indulge your inner shopaholic? 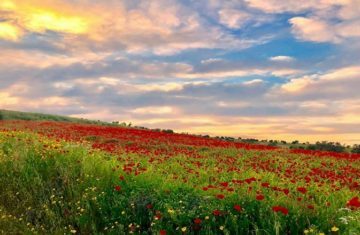 You’re in luck as the My Cyprus Insider team have discovered some hidden shops brimming with unusual finds and great gifts. 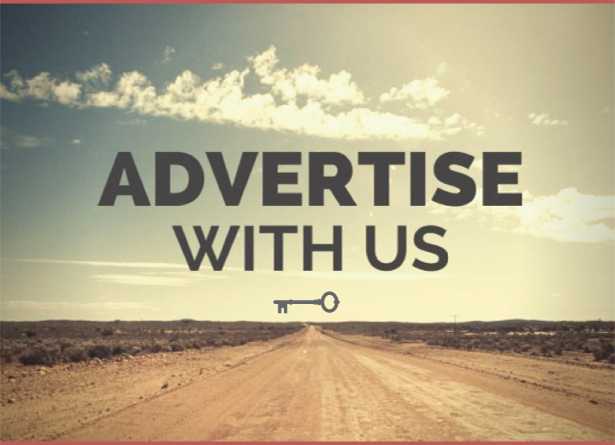 Let us show you the way! 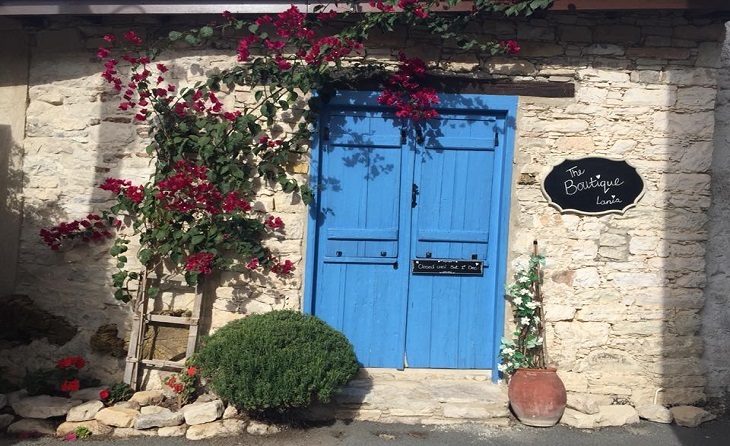 Hands down one of the prettiest villages on the island, especially when spring sets in, it’s rather fitting that this little village is also home to one of the most charming shops specialising in unusual home décor and upcycled homeware with a vintage and shabby chic flair. 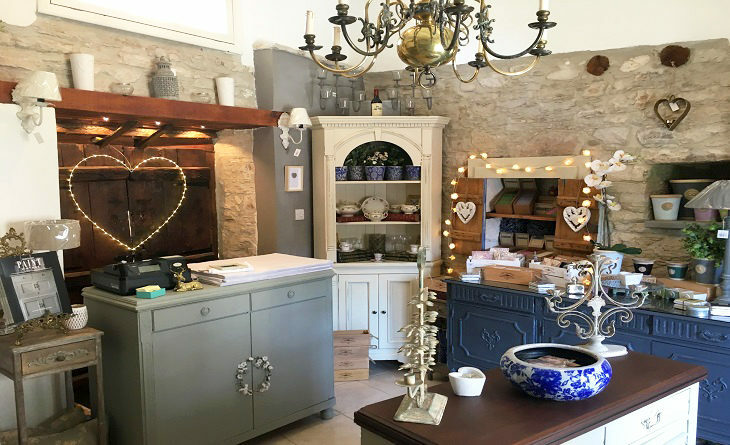 Aside from beautiful homeware, you can also get hold of unique gifts at The Boutique – from soaps to fake flowers – while the shop is also the exclusive Cyprus stockist of Grand Illusions Vintage Paint, if you fancy transforming your existing furnishings. 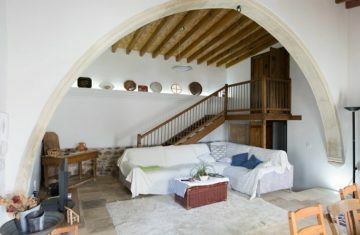 If you do plan on visiting the shop, keep in mind that it will be re-opening its doors after a winter break in February. 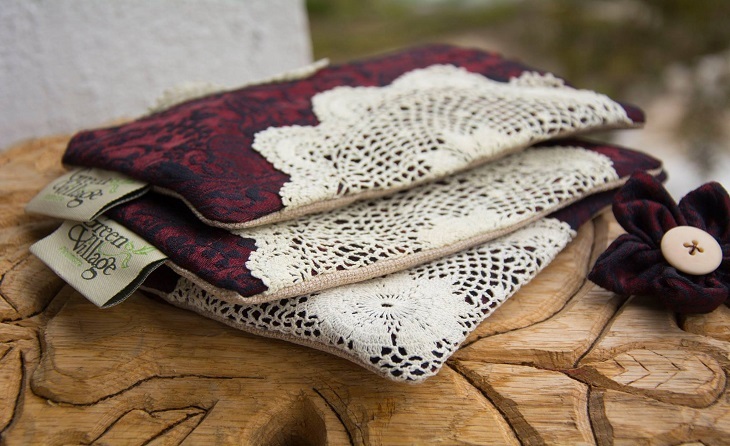 Lefkara has always been known for its traditional shops brimming with lace and silverware as the ladies of the village busy themselves with traditional textiles, but only recently have people been reviving traditions and giving them a modern twist. 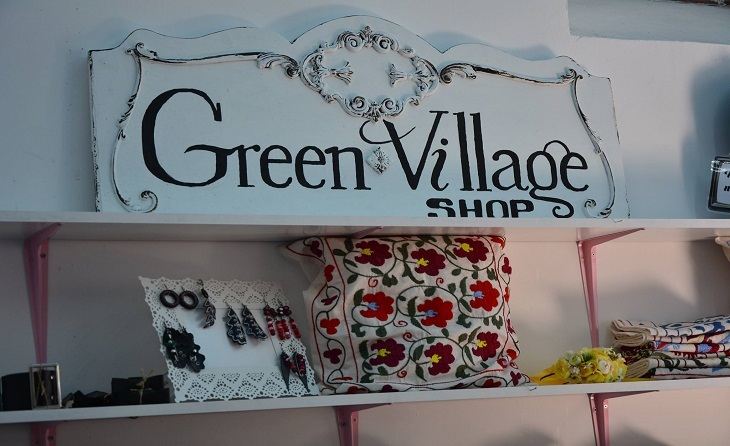 Green Village Lefkara Shop is a quirky and cool little treasure trove selling clothes and accessories incorporating traditional Lefkara textiles, as well as handmade 1950s inspired fashion. 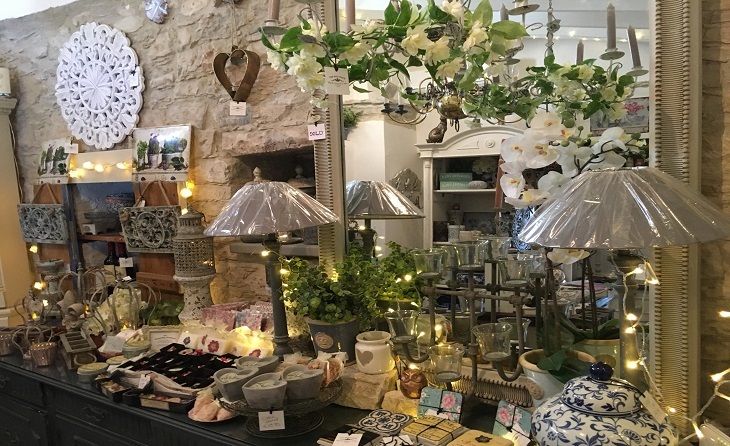 Whether you’d like to get hold of a unique clutch bag, or a dress to add the wow factor to a special occasion, this little shop is a great place to visit if you’re after alternative fashion. 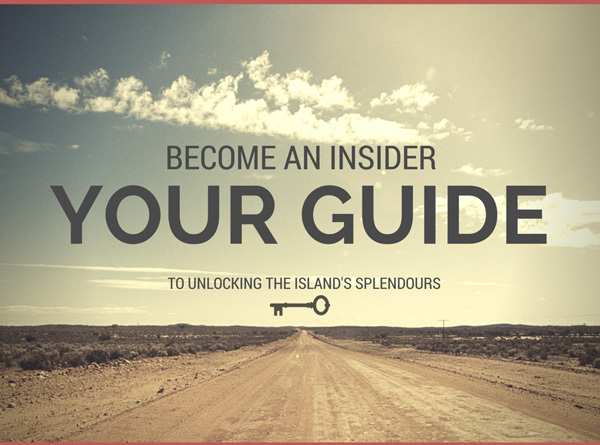 He calls himself the first and only hand-blown glass artist in Cyprus and whether or not this statement is true, a visit to Omodos village would be incomplete without following the ubiquitous signs for Dempsi’s handmade blown glass studio and exploring the subsequent eccentric little corner of artistic creativity. Regardless of his alleged position as the first or the only, his incredible skill and innovation when it comes to glass art is immediately obvious and highly impressive. 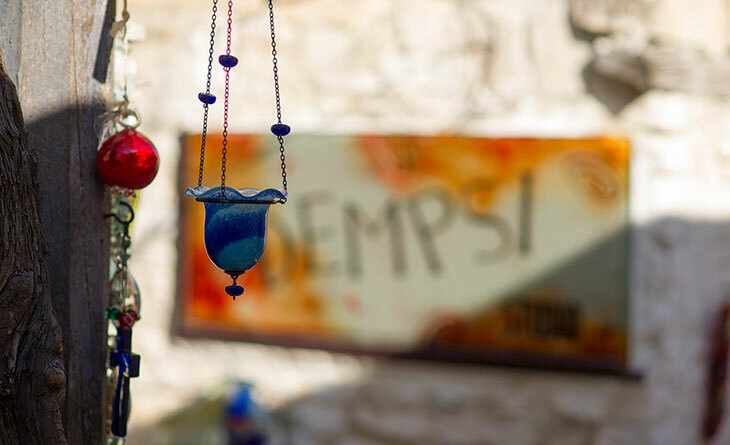 If he’s not downstairs in the packed little shop with its walls of artistically shaped and coloured glass creations, Dempsi will be upstairs in the workshop apartment, but is always ready and happy to come down and chat about his work and his story.